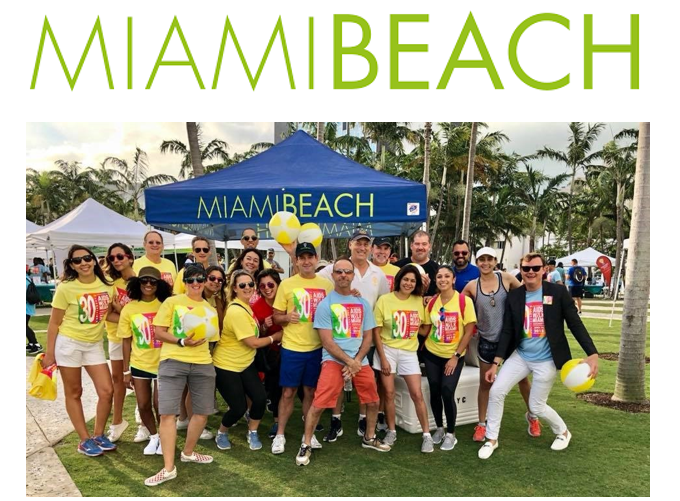 The City of Miami Beach is proud to continue supporting AIDS Walk Miami. While we wait for a cure there are still thousands affected by AIDS and HIV in South Florida. Show your support—join our team or donate now! All money raised will go to Care Resource and Food for Life Network Food Bank to make an impact in the fight against HIV/AIDS. Donate Now Join Our Team!